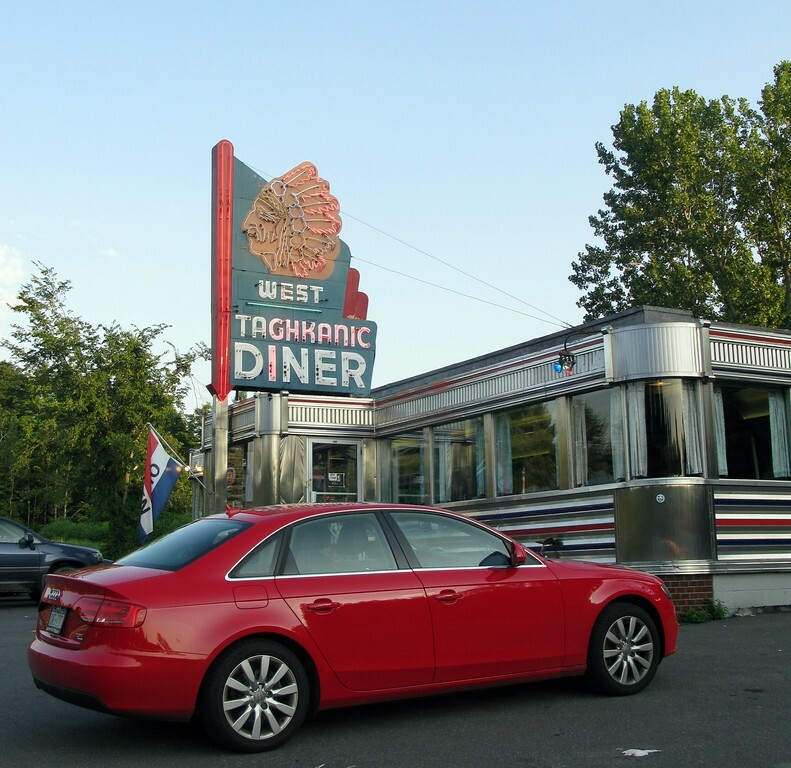 Do you have many diners scattered around where you live? 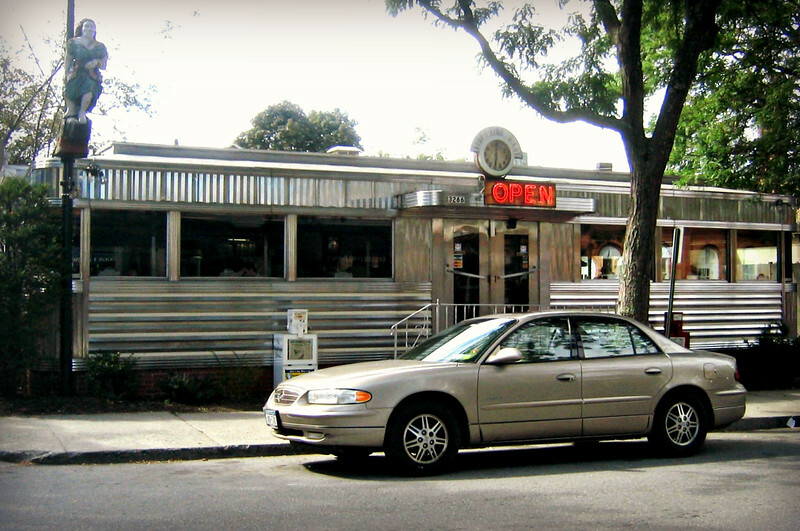 For whatever reason, I don’t recall which diner this is. You’d think that the lady from the ships bow might jog my memory but no such luck. My best guess is that it was somewhere in NY state, maybe near Red Hook? Anyone recognize it? Hey Fuzzy. Great post. Wish we had diners like that in TX. 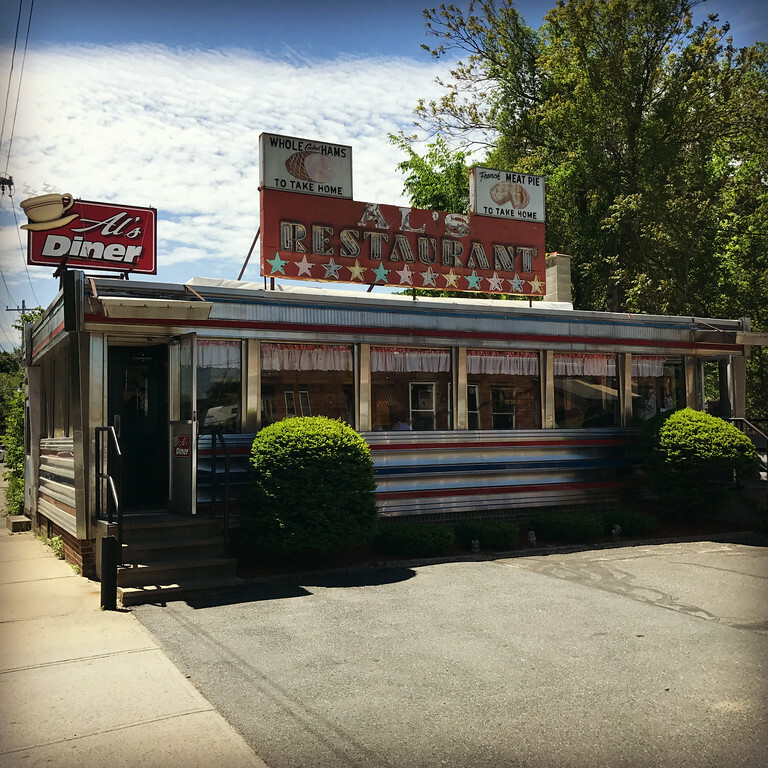 Oh, and that’s the Millbrook Diner in Millbrook. Did you stop there when you were out this way? 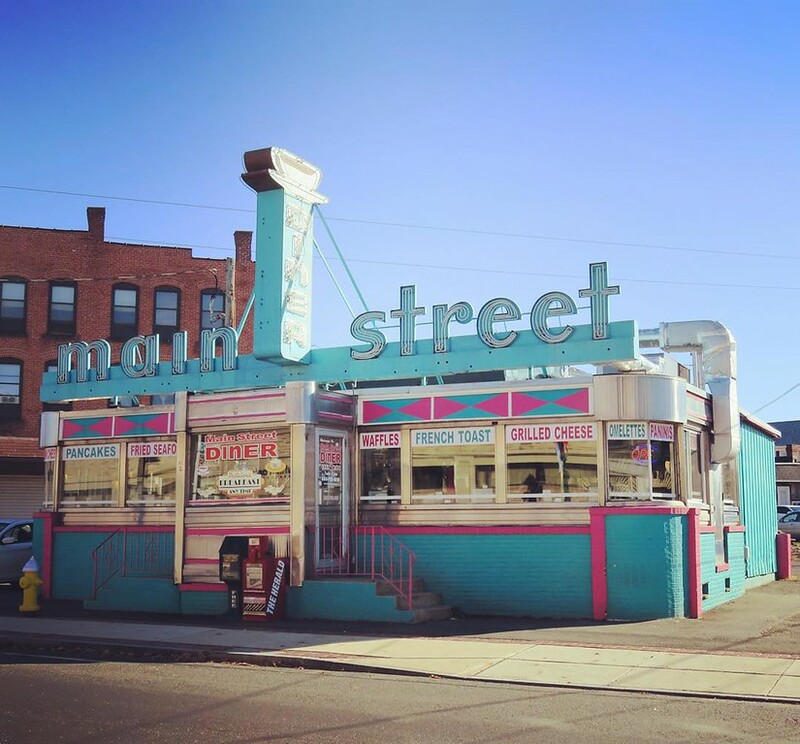 It’s the Millbrook Diner in Hillbrook, NY. 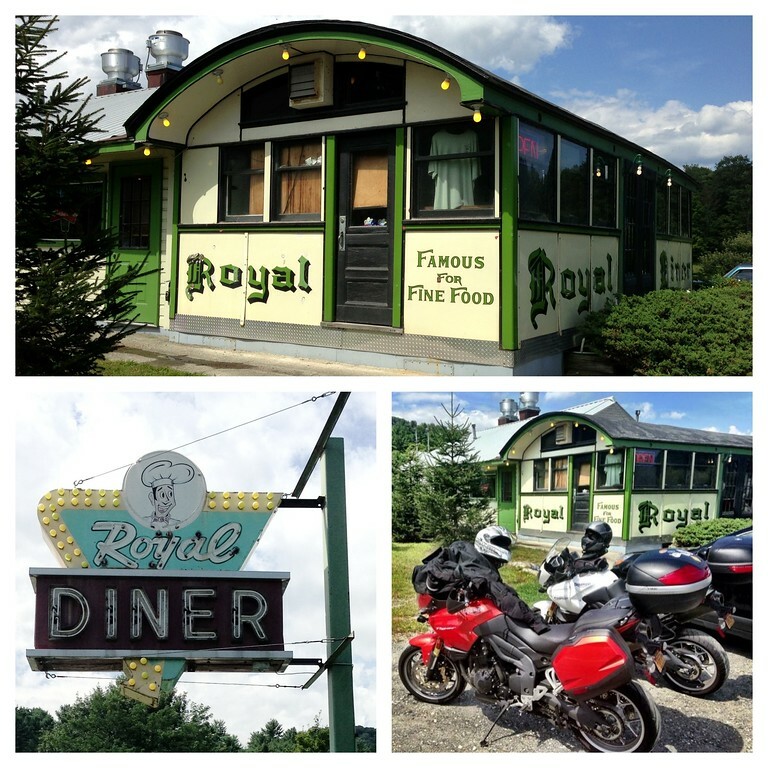 We do breakfast “diner rides” all the time here in NH, and there’s no shortage of choices. Can I top that off for you, Hun? 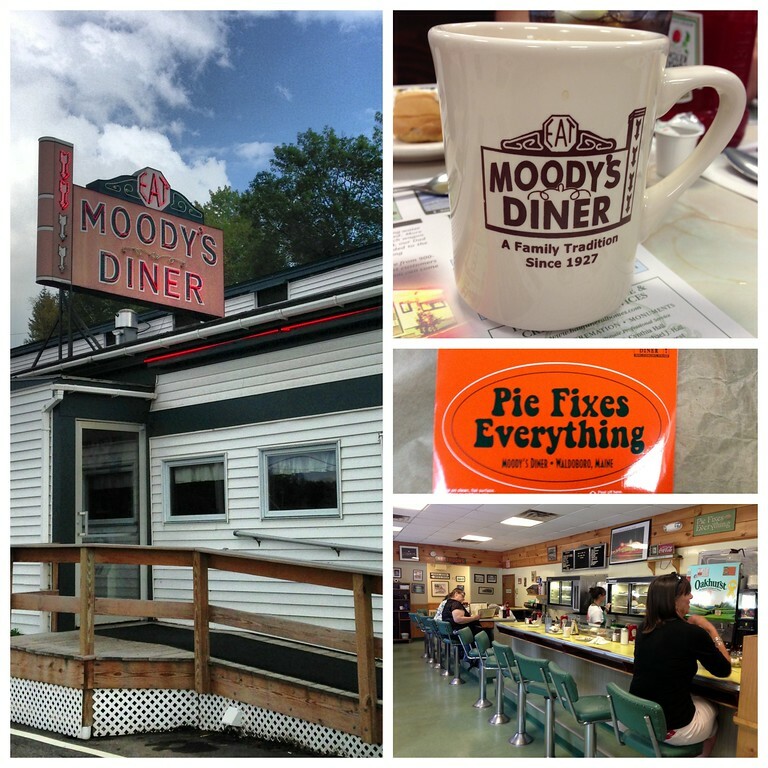 I don’t think i’ve ever eaten in a NH diner. I guess i’d better get on that! These are great. 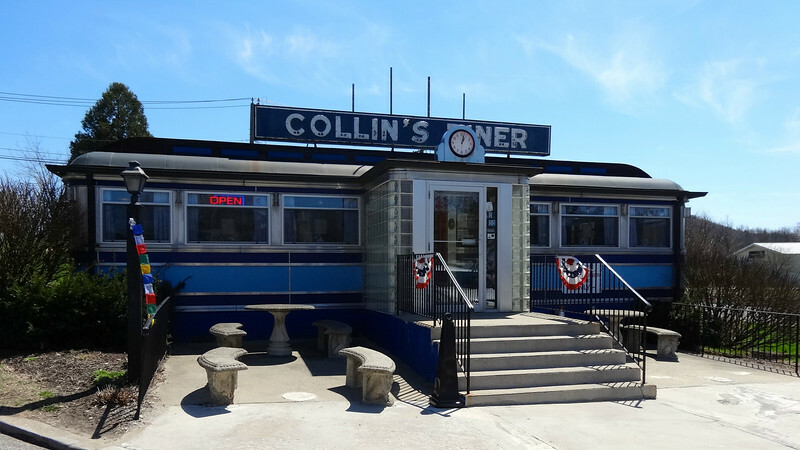 I don’t recall ever seeing a diner like any one of these up here. Perhaps it’s just a regional thing? It probably has a lot to do with many of the older ones having been pre-fabbed. The logistics of transporting them to the final location probably influenced their placement. Cool stuff. 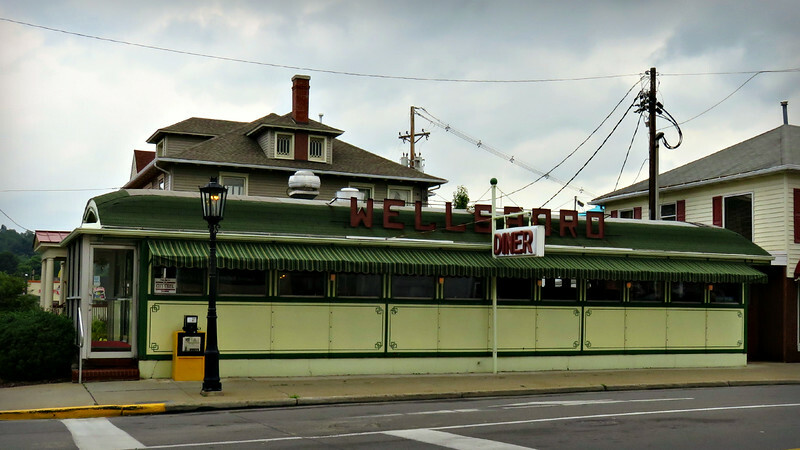 I like the nostalgia of diners, but am not a fan of diner food, so I don’t pay them much attention. There is one here in town. Maybe I’ll stop in your honor one day. I can pretend we are sharing a meal. 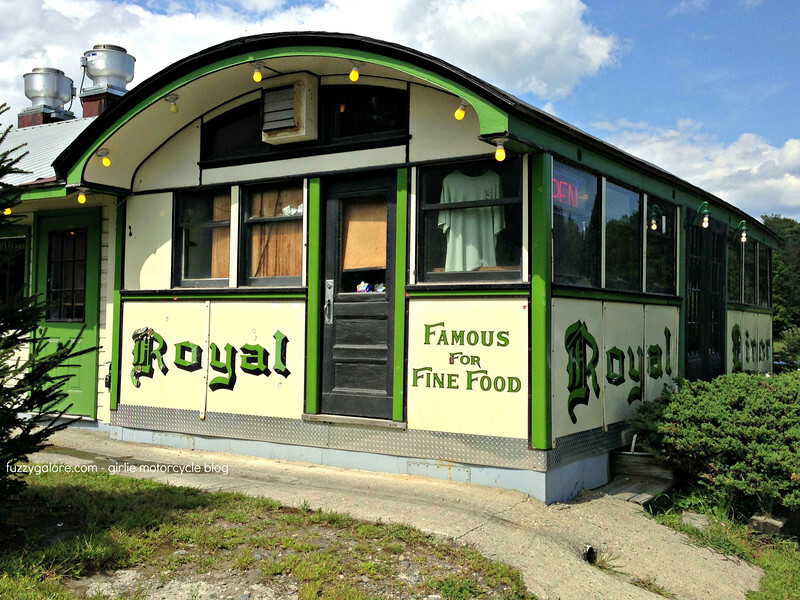 When you go inside there are little decorative nuances that you just don’t see in modern diners. Love that stuff. There is usually a nameplate from manufacturer above the door. Interesting to see where and when they’re from. 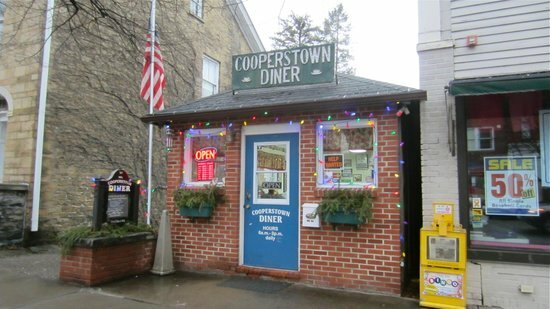 Next time you are in Cooperstown, NY stop in the Cooperstown Diner. 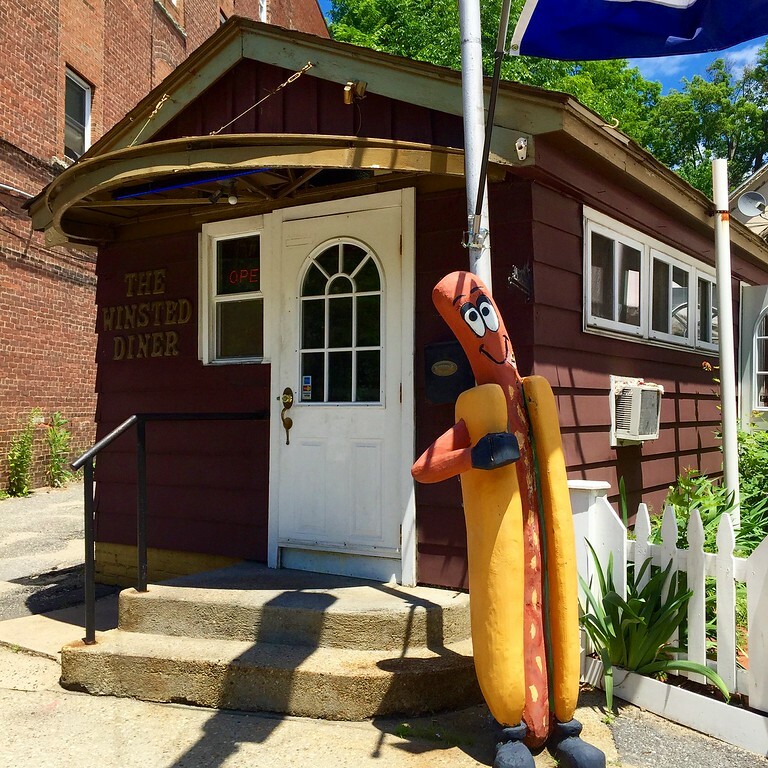 It has to be the smallest diner in the world. Get the BLT and a glass of their home brewed unsweetened ice tea. Best lunch ever. 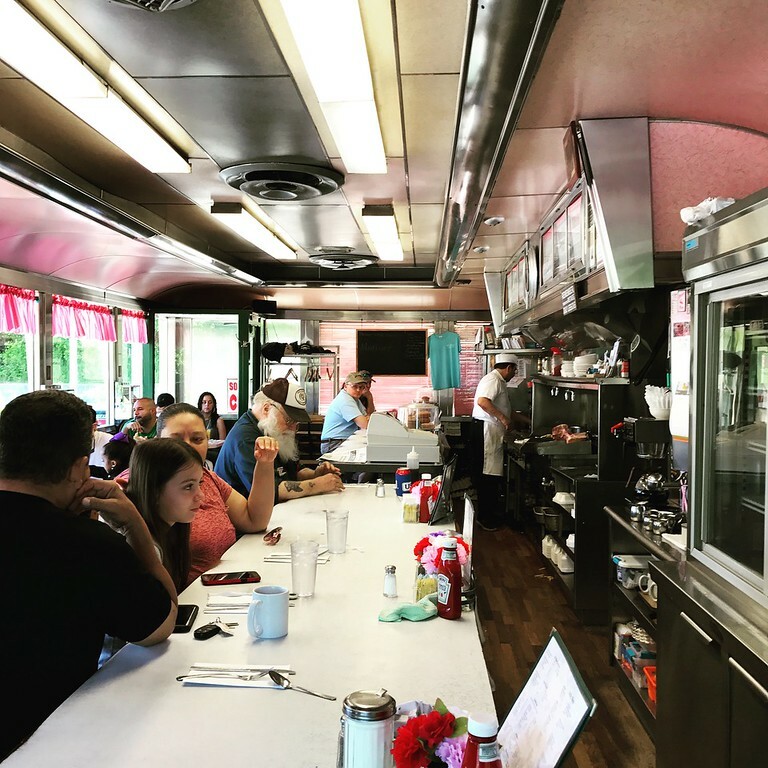 Cool diner photos. 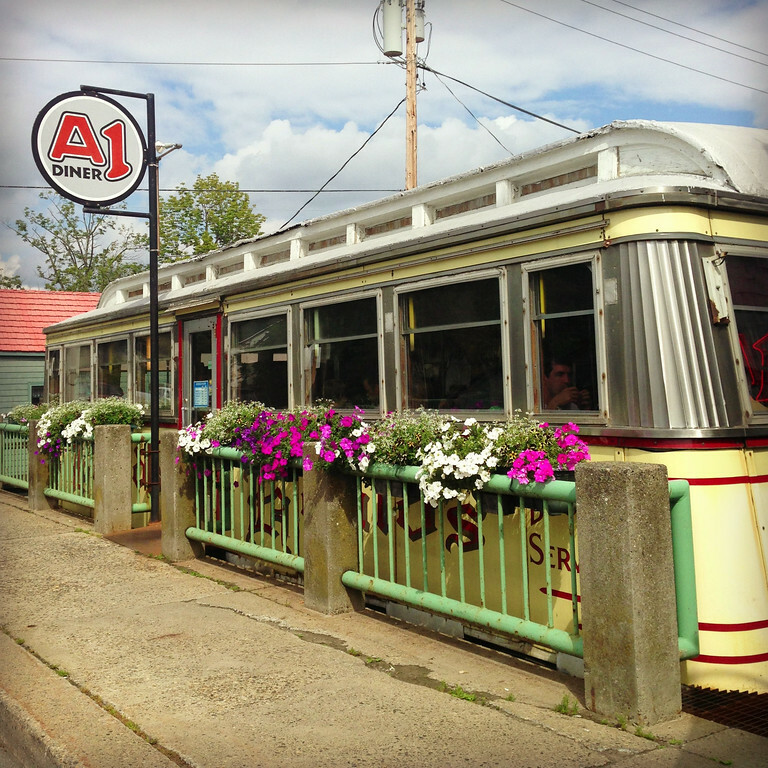 We have only one classic diner I the Fairbanks area. It was originally opened by a rider. Love the pictures, it makes me want to go. 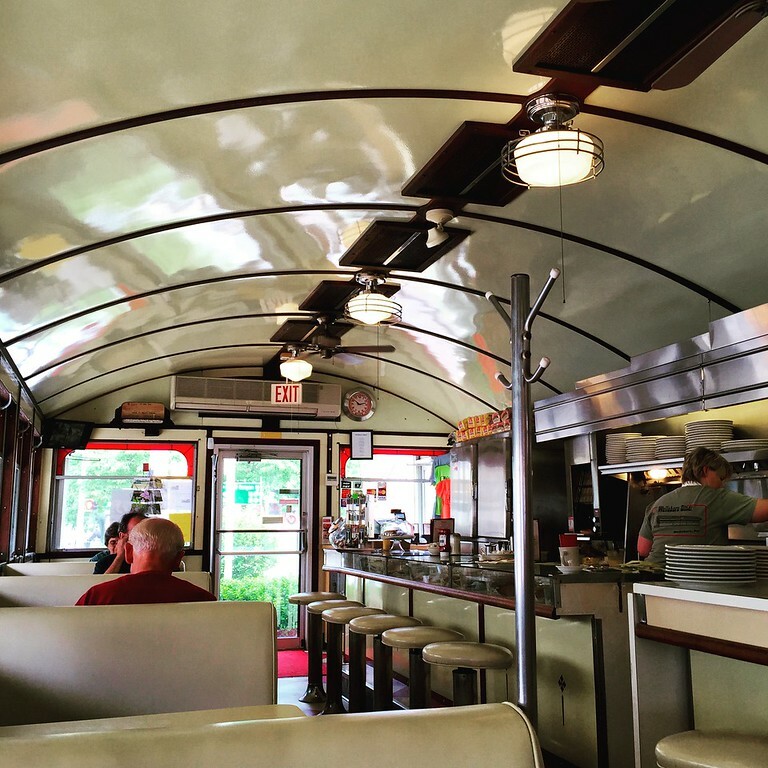 I don’t think I’ve ever been in a ‘diner’, they look so cool, I’d go in a heartbeat. 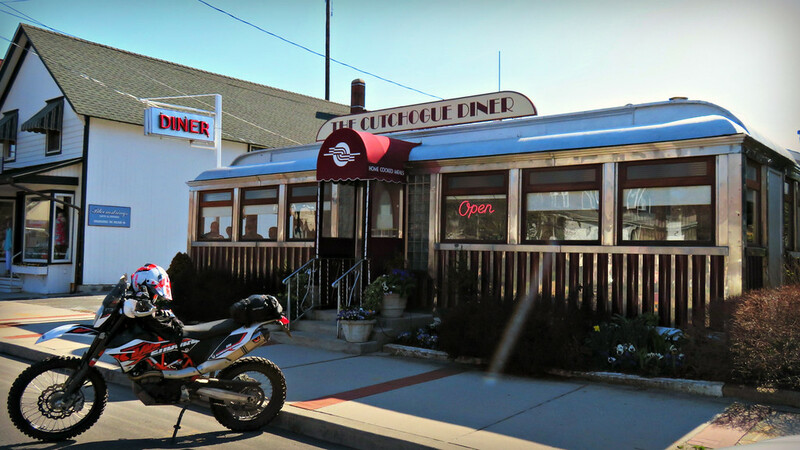 I do ride for breakfast a lot, I love getting on my bike and heading to a breakfast joint – depending on how hungry I am I can end up quite far away from home. 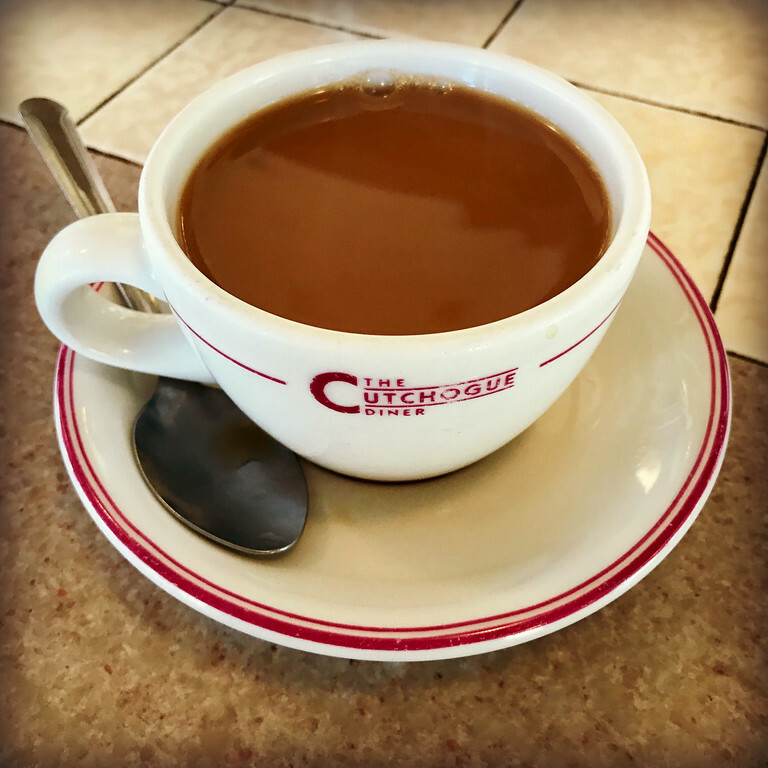 It can be tricky to find the ‘all day’ breakfast places but I definitely have my favourites. What a fun post, makes me want to head your way. 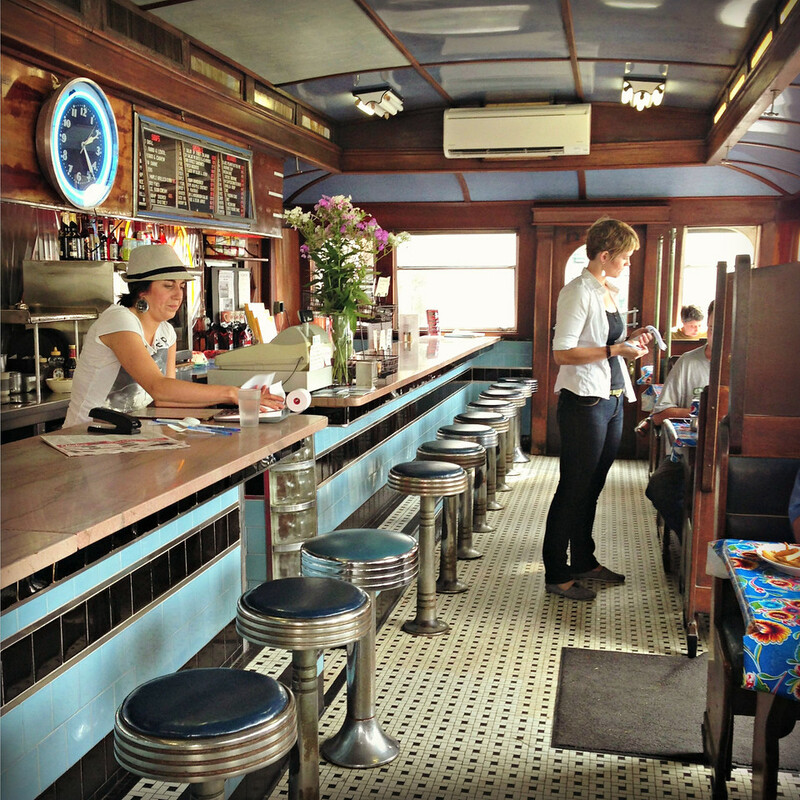 Some familiar diners in your post. 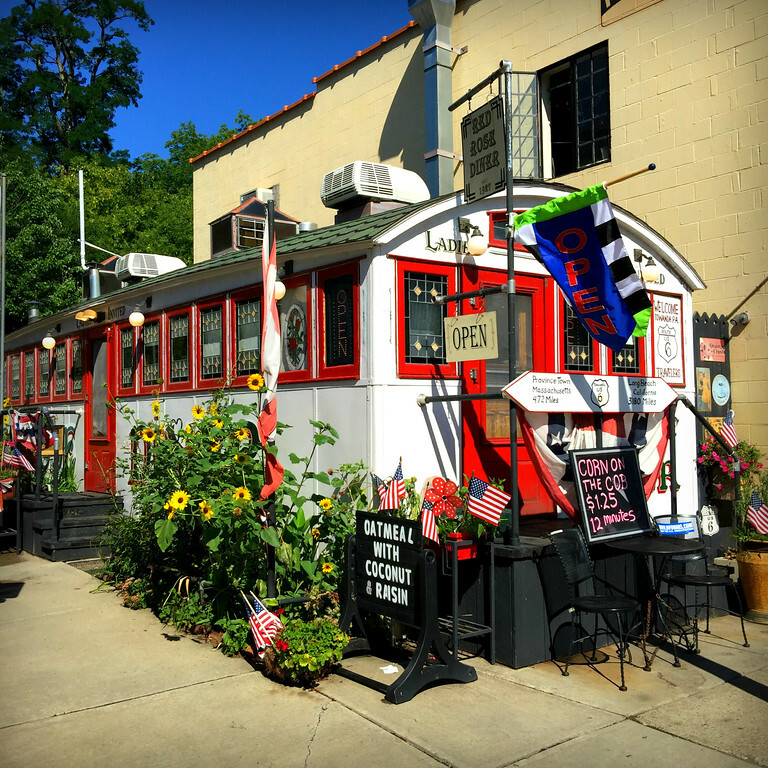 Pennsylvania has a lot of little diners scattered about. And even more odd little ones not in the traditional diner form. Enjoyed looking at your collection. Also, I like you’re new look to the blog. Simple and straightforward. As always, I look forward to what you share next! We just ate in a tiny diner in Colorado Springs called Kings Chef. It is a tiny purple castle with probably 10 total swivel stools. That’s It! that sounds perfect. gonna have to google it! Always love reading your blog!! 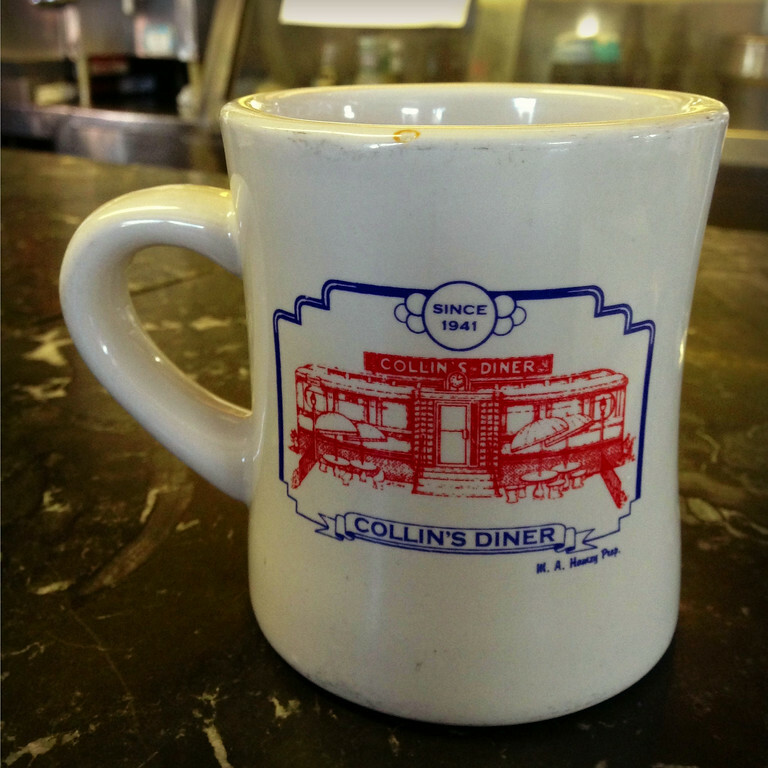 Your diner collection is awesome!! thanks, Erin. *hugs* right back to ya! 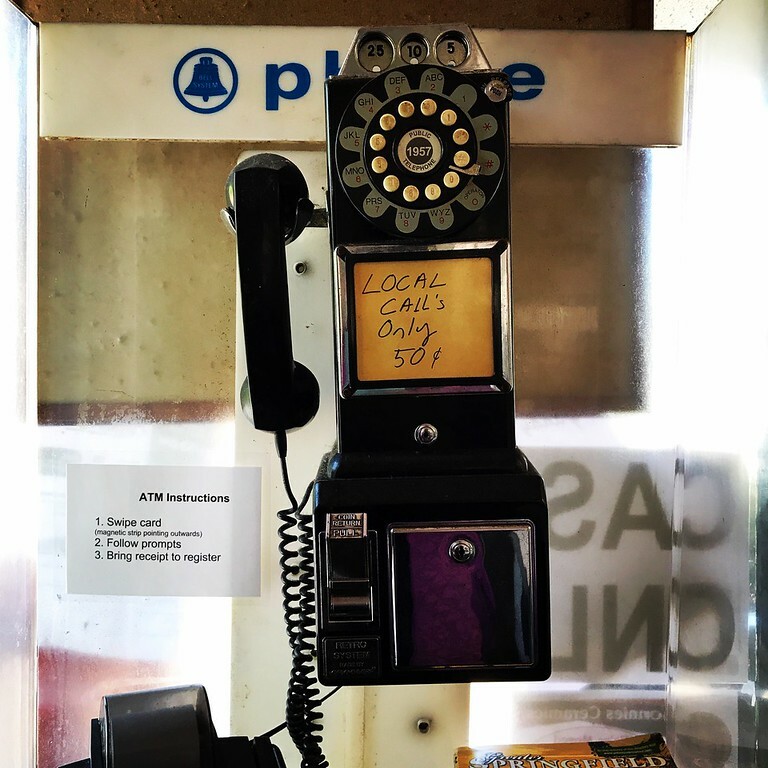 Listening to Lois – Where Are You Going?